Have a captive audience at your fingertips every day with the most affordable marketing buy in the industry. 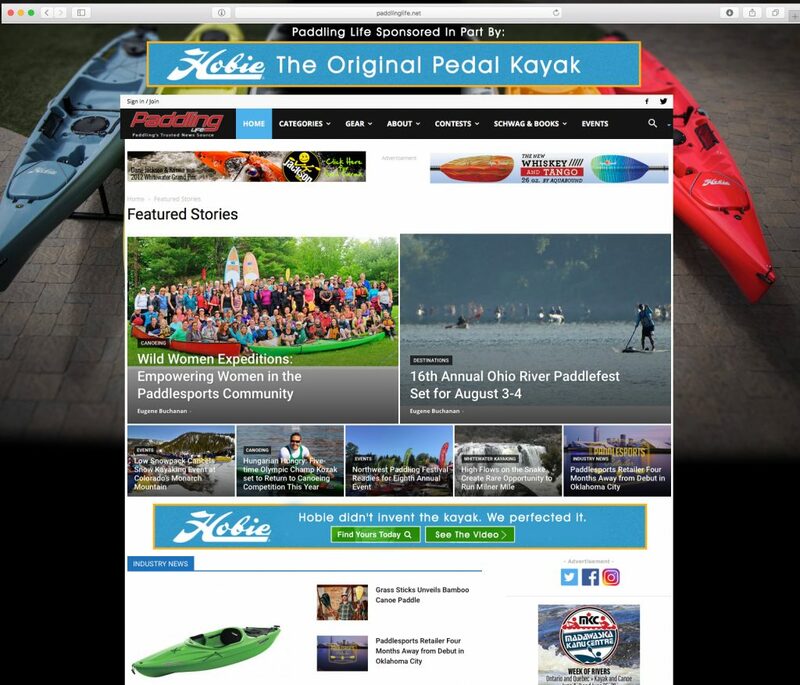 Become a partner with Paddling Life, the industry’s leading online magazine. 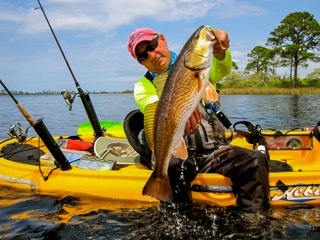 Founded by a team of industry veterans with more than 50 years of paddlesports publishing experience between them, and launching a recent re-design, Paddling Life keeps its fingers on the sport’s pulse through timely news coverage, event updates, profiles, gear reviews, video links, photo galleries, story links and more. Our goal: to support and grow paddlesports and keep the sport’s stoke alive. Partnering with Paddling Life offers far more than just an online ad buy. It presents a straight-forward, cost-effective solution through a variety of value-added programs to reach a targeted audience with one of the most affordable marketing messages in the industry. Our media template can support a range of marketing strategies from simple static logo placement to interactive advertorial campaigns. New media placements can be brought on-line and updated quickly. Recognizing our best strength is storytelling, our new Branded Content marketing program offers partners custom stories (quantity varies with campaign’s duration) published on both Paddling Life as well as partner websites and social channels. Stories run from product reviews to athlete, ambassador and business profiles — all geared specifically to each partner’s needs. Augmenting this editorial coverage are newsletter sponsorships, conventional banner campaigns, Product Showcase inclusion and social promotion. Site Wrap: Additional $450/month (to run every other month in conjunction with native posts. We can roll these into the program also for all branded stories, penetrating our FB and IG platforms. Newsletter sponsorships: Our newsletters are sent out twice monthly to a subscriber list of 8,000 paddlers. Advertising Specifications: Easy, Fast and Flexible…Please allow five (5) business days for us to test standard .gif/.jpg art submissions. Elements not meeting specifications may be returned for revision. Don’t have the capacity to design your own ad? Paddling Life can build it for you at our rate of $85/hour.